At full sail! This is how Torrevieja will go in a few days. And it is that from January 25 to 28 is celebrated in the town the XI Euromarina Optimist Trophy, in which Hotel La Laguna Spa & Golf collaborates. 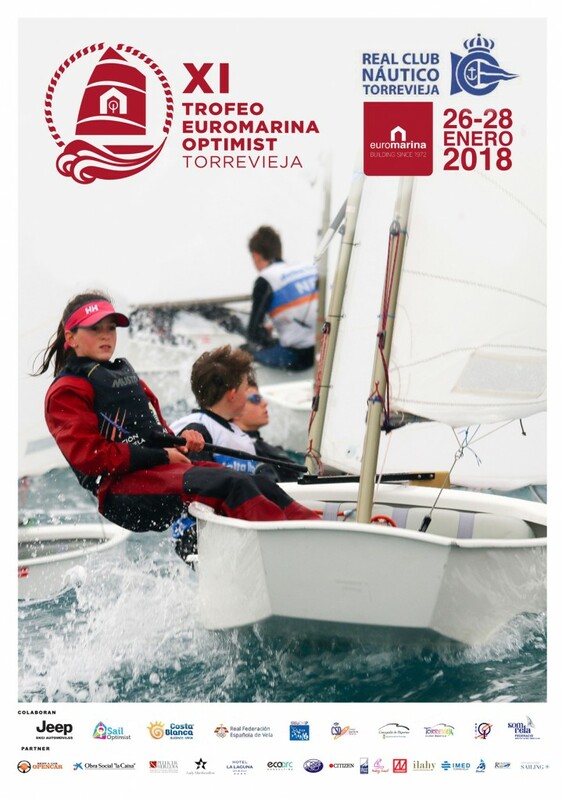 More than 23 countries will participate in these international regattas, which are among the most important that the Club Náutico de Torrevieja hosts during the year. There are already national teams representing countries such as Argentina, Bermuda, Croatia, Czech Republic, Denmark, Finland, Ireland, Italy, Kuwait, Latvia, Holland, Portugal, Russia, Switzerland, Ukraine and Uruguay, as well as Spain. At the individual level and in their respective categories, among these 283 registered, these countries are joined by others such as Belgium, Germany, Mexico, Norway, Poland, Slovenia and Sweden. The event is organized by the Real Club Náutico de Torrevieja with the approval of the Royal Spanish Sailing Federation, the Sailing Federation of the Valencian Community and the Spanish Class Optimist International Association and the collaboration of the Hotel La Laguna Spa & Golf, among others .